Hey guys ! I hope you all are doing wonderful. I hope you all enjoy this wonderful day. I hope you still find this Layout worthy. I like it a lot. 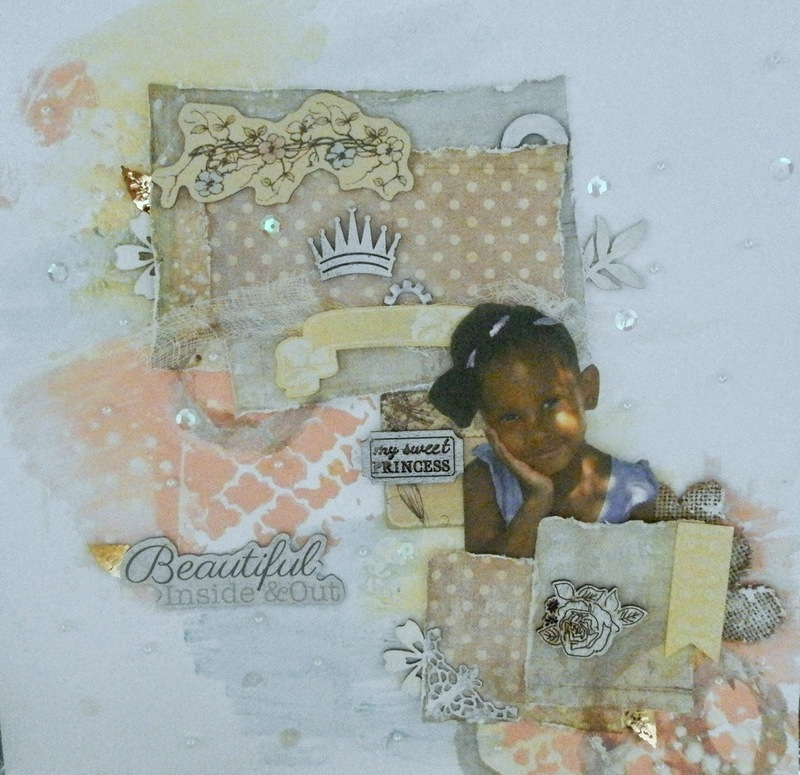 I used the Princess Collection by Prima.